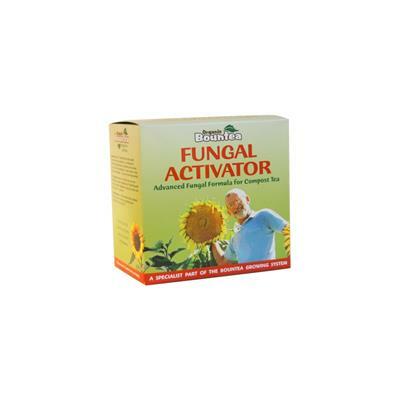 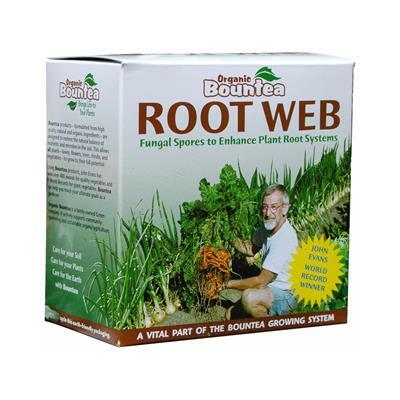 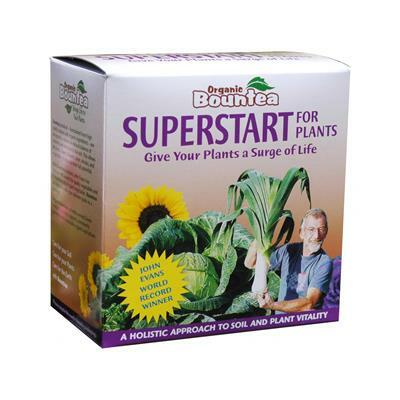 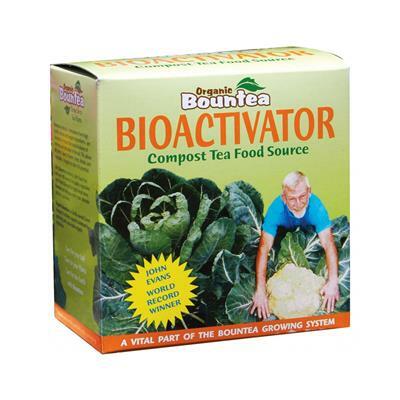 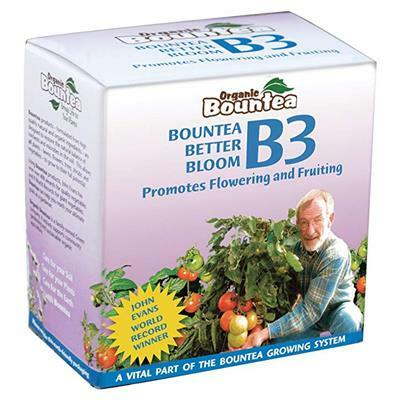 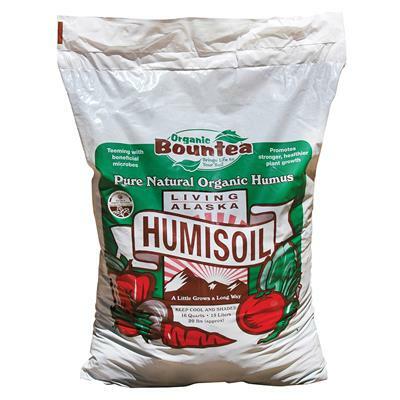 Bountea's Marine Mineral Magic works to fortify plants that are growing quickly and adding leaves. 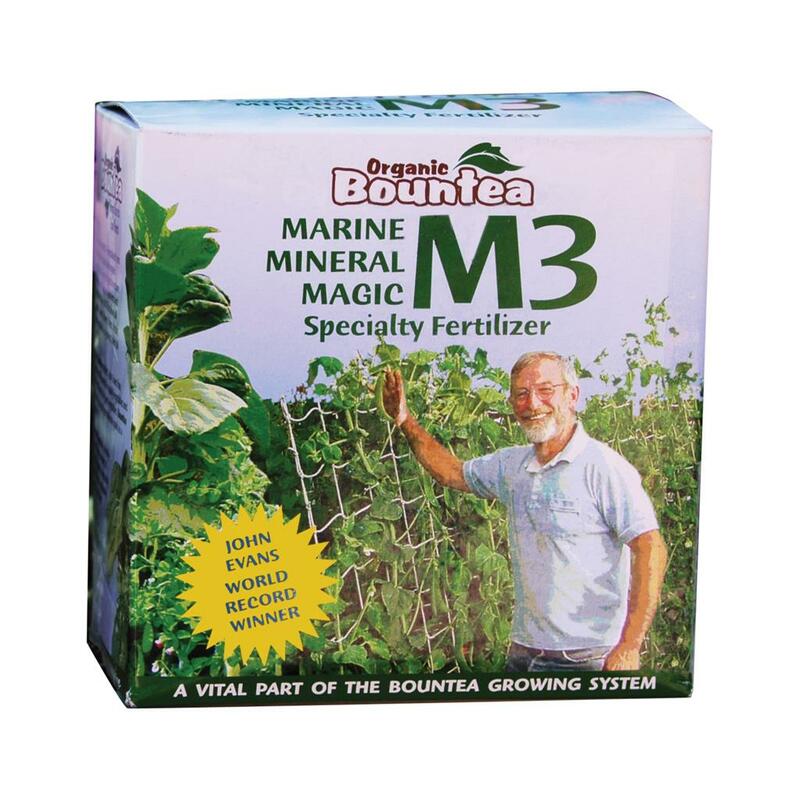 Marine Mineral Magic is a natural source of nitrogen and essential trace elements, which allows it to re-mineralize and invigorate depleted soil. 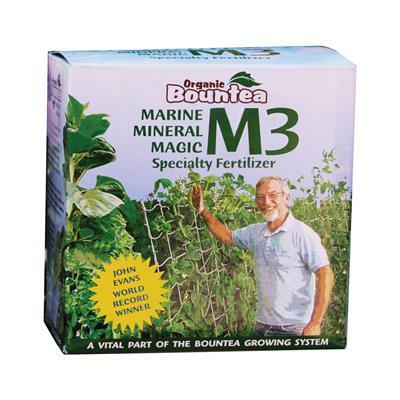 M3 has an NPK of 7-1-1.